In the pub with some New Zealandish people the other night, one of them kindly scribbled down a complete history of her country’s contribution to pop music. Not sure what New Order are doing in there. And she spelled my name wrong. 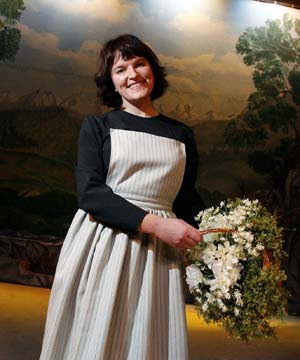 This comes courtesy of Philipa Drinkwater, who doesn’t have a website but does occasionally perform as Maria von Trapp. That’s OK. You’ve spelt her name wrong too. Even stevens. Wow, how’s that for karma?